GUANGDONG, South China — For three centuries, quiet Zurong Village at the southernmost tip of China’s mainland hasn’t had much to offer visitors, aside from tropical fruit. But that all changed when a local businessman decided to make the small town the center of a nationwide film festival. For the past three years, the village has hosted the Zurong Dialect Film Festival, China’s first to celebrate the country’s dialects. The country is host to over 130 languages with countless regional variants, according to the Ministry of Education. However, dialects differ so greatly that Chinese speakers often cannot even understand them. 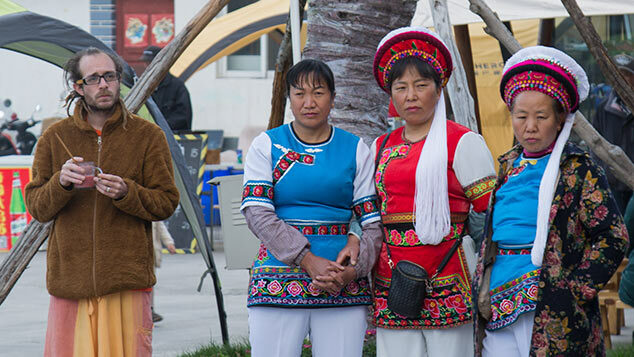 In Zurong itself, the residents speak Min, a variety of Chinese spoken along China’s southern coast. 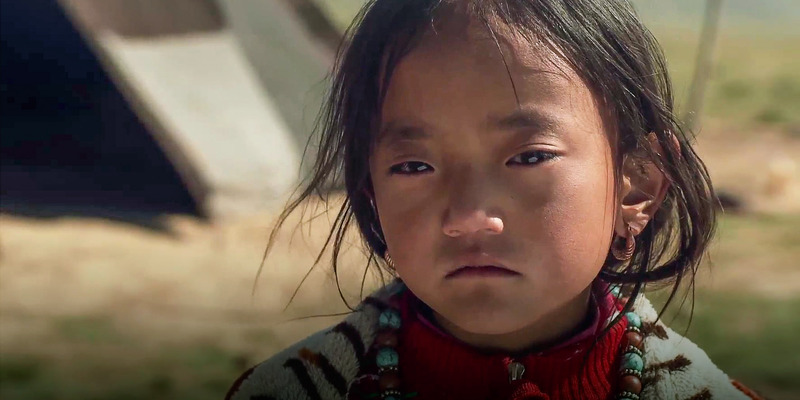 The Zurong Dialect Film Festival has grown from having nine winners out of just 279 candidates, to 17 out of 956. This year’s Best Feature Film was a tie between two works: “The Foolish Bird,” a story of sexual awakening filmed in central China’s Hunan dialect, and a Tibetan-language film “River.” The films are judged by a nine-person jury made up of directors, movie critics, and language experts. At the award ceremony, which was held this October in a suburb of nearby megacity Guangzhou, A-listers were few and far between. The festival instead has tended to attract famous dialect-lovers, such as TV hosts Cui Yongyuan and Wang Han, who are listed as festival co-founders. 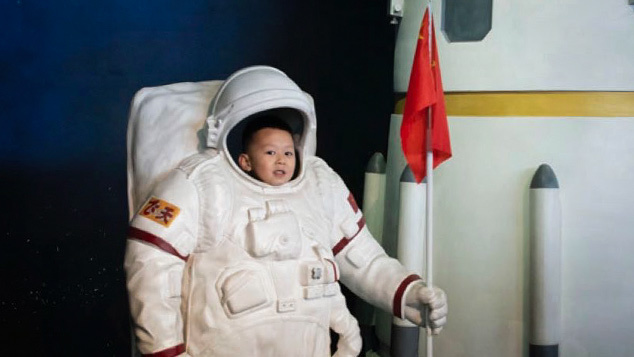 Despite the large numbers of Chinese who speak other dialects or languages, films in non-standard Mandarin have sometimes struggled to find success. In the 1950s, the central government began bringing in policies to promote standard Mandarin, meaning that for decades, dialects were absent from China’s silver screens. But that began to change with director Zhang Yimou, who later became internationally recognized for directing the opening ceremony for the 2008 Summer Olympics in Beijing. In 1992, he won a Golden Lion at the Venice Film Festival for “The Story of Qiu Ju,” which tells the story of a village woman who speaks a Northwestern dialect seeking justice through the bureaucratic legal system. Zhang’s film became a turning point. 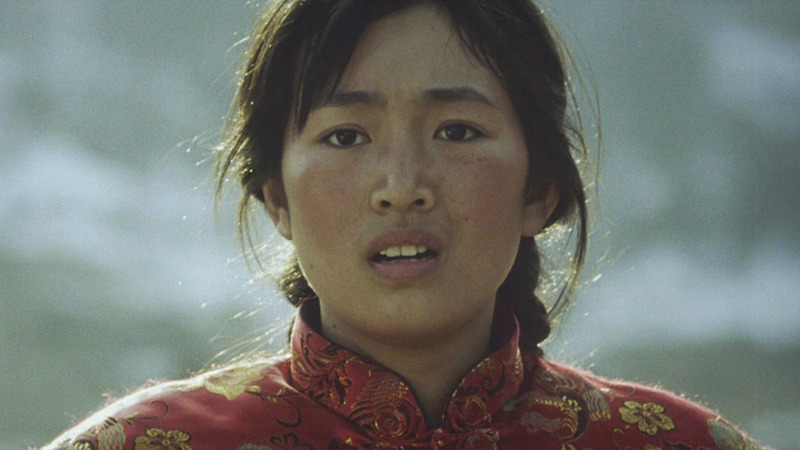 In the 1990s, a flourishing movie market and China’s increasingly open economy saw other independent productions and commercial companies using dialects in their films. In 2000, an official document stated that dialects could be used in artistic expression when required. But even now, it can be hard for such films to win over audiences who seem to have a love-hate relationship with dialects. The audience’s reception also seems to depend on the dialect in question: Some dialects are easier to understand for the average Mandarin speaker, while others are arguably a different language. Dialects aren’t necessarily obstacles for understanding, says Qin Xiaoyu, the director of award-winning 2015 documentary “The Verse of Us” which depicts the lives of migrant-worker poets from around the country speaking in their native tongues. “Even if we can’t fully understand Sichuanese, we can still be amused by some of the dialogue,” he says. 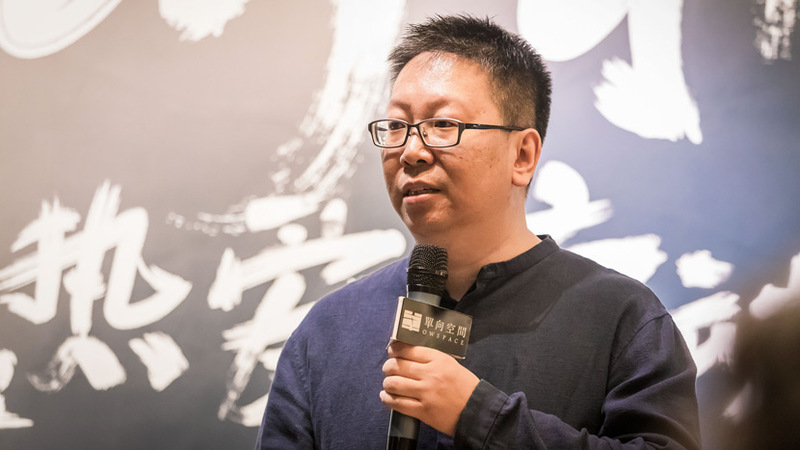 As the chairman of Zurong Dialect Film Festival’s jury, Qin Xiaoyu talks to Sixth Tone about the festival’s three-year history and his views on dialects in Chinese cinematography. The interview has been edited for brevity and clarity. Sixth Tone: You’ve been the chairman of Zurong Dialect Film Festival’s jury for three years. What’s changed this year? Qin Xiaoyu: There have been more feature-length entries in general. Those works are quite high-quality. One has been shortlisted for Canada’s Montreal World Film Festival, and one has won an award at the Berlin International Film Festival. A more significant change is that the festival has become a platform to help support and develop young filmmakers. Young talents have entered the competition every year. Their first-year entry might have been a short film that lacked maturity, but their third-year entry would be a well-developed feature film. If we don’t build up this kind of film as a brand, people won’t know how beautiful, rich, and evocative our dialects can be. Sixth Tone: As a film festival dedicated to works in which the dialogue is in dialect, what does the nine-person jury look for? Is it different from what other film festivals value? Qin Xiaoyu: Being a film judge is very difficult, since you have your own set of standards and aesthetics. The reason we have so many judges is so that there’s no one correct opinion. When we’re together, we have a balanced discussion between film directors, linguistic experts, and film critics. We don’t only give out awards for visual and artistic qualities. We have an award called “The Most Beautiful Village Voice” and other awards that recognize films that express love for the filmmakers’ hometowns, or make strides toward dialect preservation. With the award for hometown-appreciation, we want [filmmakers] to root their stories in the places [they’re] from and record their way of life. For this particular award, we place more value on [the filmmakers’] enthusiasm. In short, we don’t have a single standard for all awards. 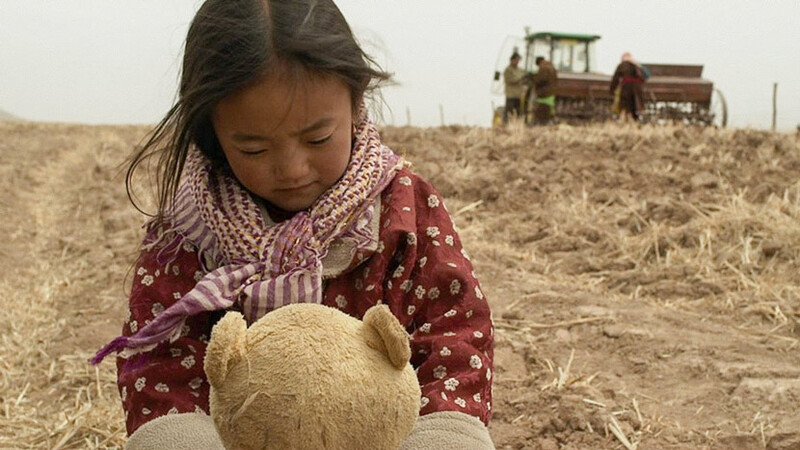 Sixth Tone: As a filmmaker, what role do you think dialects should have in Chinese films? Qin Xiaoyu: The history of Chinese dialect films began in the reform and opening-up period. In the 1980s, there was a very small number of works about the revolution [during the 19th and 20th century] that featured political figures speaking in dialect. In the 1990s, there were several classic films that used dialects. 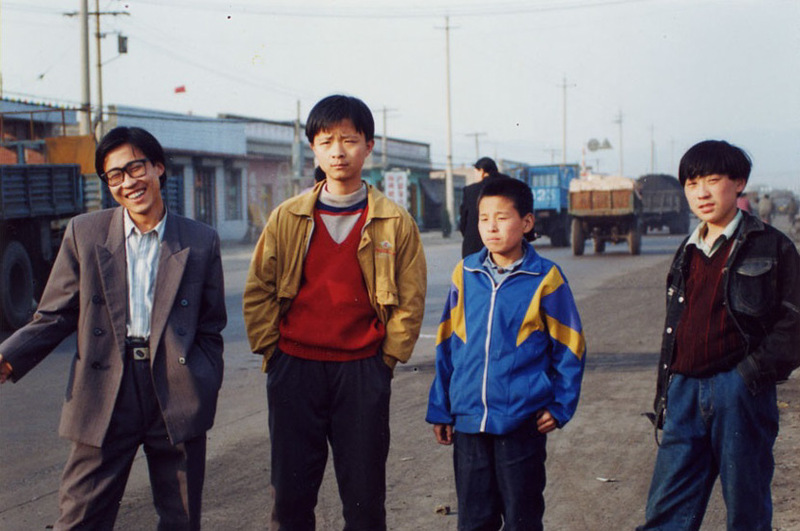 The first commercial masterpiece was “The Story of Qiu Ju.” Later, Jia Zhangke [a prominent Chinese director] presented a monumental series on Fenyang, his hometown in [the northern province of] Shanxi. In this century, there have been major things pushing dialect films forward. One is the prosperity of China’s film market. Another is the popularity of video-recording gadgets. These factors will boost the number of dialect films. Dialect films can be from any genre: science fiction, realism, martial arts, or comedy. Dialects can sometimes add humor to the films. Sixth Tone: The festival aims to boost local tourism and protect dialects. How successful do you think it has been so far? Qin Xiaoyu: I think [the festival’s] effects won’t be immediately noticeable. But dialects need a carrier — a medium to bring them into the public eye. [The films] cannot be exhibited in an isolated museum or a research facility. If we don’t build up this kind of film as a brand, people won’t know how beautiful, rich, and evocative our dialects can be. Films can gradually transform people’s mindsets. It’s not hard to establish this kind of film festival, but it is hard to keep it going — especially since [the festival] requires so much labor and financial investment but doesn’t have a direct return. I think it’s also a nice way to help rebuild villages. Migrant workers from villages provide cities with a labor force, but this hollows out the villages themselves and leaves them to deal with the pollution brought on by urban development. Dialects live and grow in villages. Using dialects and organizing film festivals [to celebrate them] can inspire villages to embrace their own cultures. This festival isn’t just about films. Young people are key in protecting dialects, and they happen to be the main audience of films [in general]. Dialects in films can help ignite a passion for their own language or prompt them to think about social issues surrounding dialects. Sixth Tone: How is the market responding to dialect films? Qin Xiaoyu: The use of dialects can be a way to create different [types of] characters. 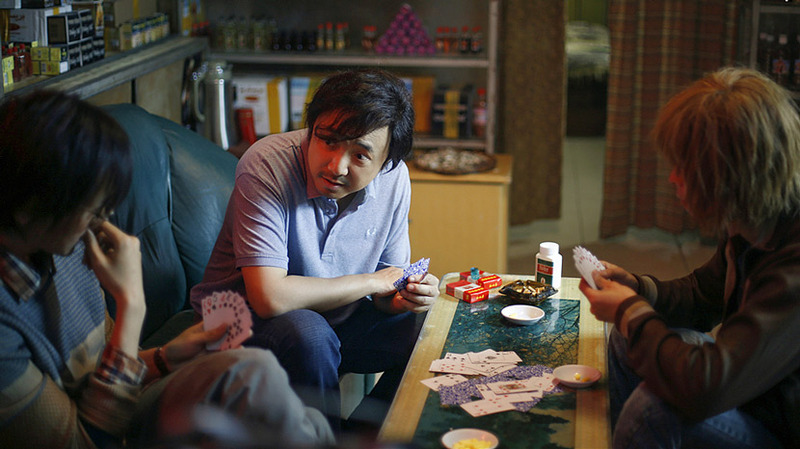 Dialects can give characters a sense of authenticity, and sometimes filmmakers can use Sichuanese and Tianjin dialects to create comedic effects. Dialects are [often] spoken languages used in daily conversation, such as in quarrels with neighbors. There are so many subtle underlying meanings in dialects. Dialect films aren’t necessarily a niche art. Zhang Yimou uses old-school Nanjing dialect in “The Flowers of War,” which was a box office success. In “Dying to Survive,” which screened earlier this year, the hero speaks some Shanghainese. From a business perspective, it’s wise to use Mandarin, because it will gain wider market acceptance. But there’s still space for dialects to exist and be successful. Correction: This story has been updated to reflect that Fenyang is in Shanxi province, not Shaanxi province as previously reported.